THE B-MOVIE NEWS VAULT: Scream Factory's FENDER BENDER arrives on Blu-ray October 4th! 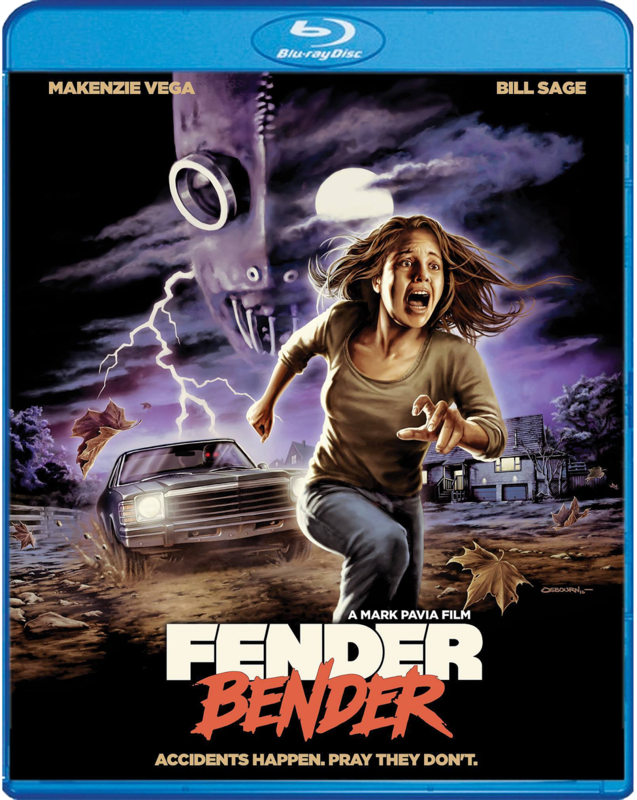 Scream Factory's FENDER BENDER arrives on Blu-ray October 4th! 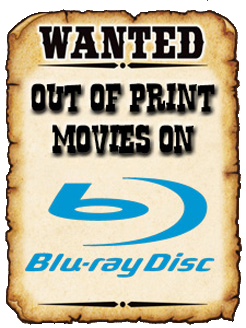 SCREAM FACTORY'S HOMEGROWN SLASHER FLICK "FENDER BENDER," ARRIVES ON BLU-RAY (AND DVD) ON TUESDAY, OCTOBER 4TH! I caught this movie on Chiller TV a while back and was actually impressed. I totally this new slasher villain, and I hope FENDER BENDER is followed up with a sequel! Hell, make it a trilogy Scream Factory! Film Synopsis: THERE ARE NO ACCIDENTS. He stalks the streets. Remorseless. Brutal. Bloodthirsty. When his prey is at its most vulnerable, he appears. And when night falls and all is quiet… he strikes. Prepare for the next driving force in horror… Fender Bender, "a scary, suspenseful slasher [that] keeps you on pins and needles throughout" (Bloodydisgusting.com)! Seventeen-year-old Hilary has just received her driver's license… only to have her first accident shortly thereafter. Innocently exchanging her personal information with the remorseful stranger behind the wheel, Hilary returns home for a quiet evening with friends. But when the man she so readily handed all of her information to reveals himself to be something much darker and sinister than she could imagine, Hilary finds herself in a head-on collision with terror. "Retro VHS" Version Of The Film In Which You Can Watch The Film In A Re-created Mode That Takes You Back To The 1980's And The Heyday Of VCRs! "Slashback" Trailer Reel – A Collection Of Vintage Scream Factory-branded Slasher Previews! Audio commentary with Writer/Director Mark Pavia. Original Trailer And TV Spot.